This is the summary of consumer reviews for Tolo Toys Funtime Fishing. The BoolPool rating for this product is Very Good, with 4.30 stars, and the price range is $18.61-$21.99. 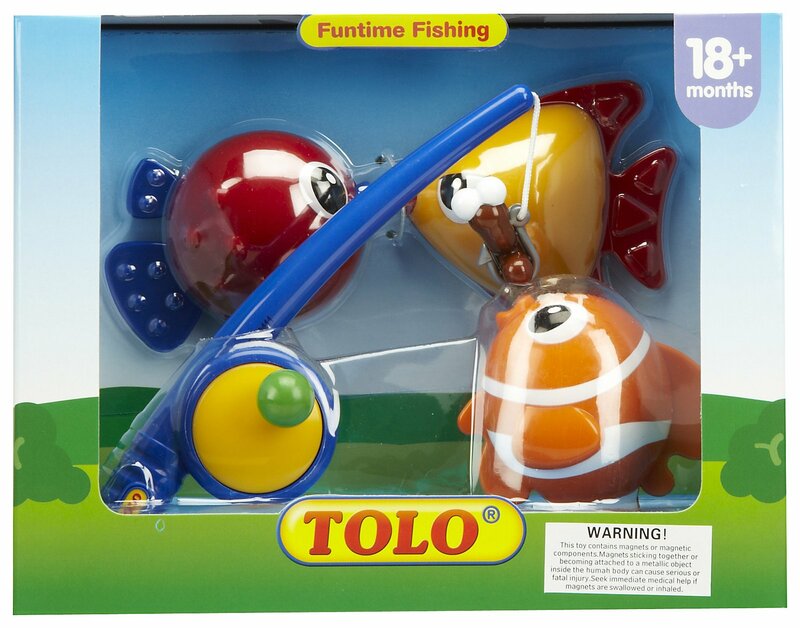 The Tolo Toys Funtime Fishing is a fun toy for a child's bath time. Kids can take the 9-inch fishing rod, lower the smiling magnetic worm into the water, and "catch" one of the three colorful fish. When the fish are submerged, they blow bubbles into the water. 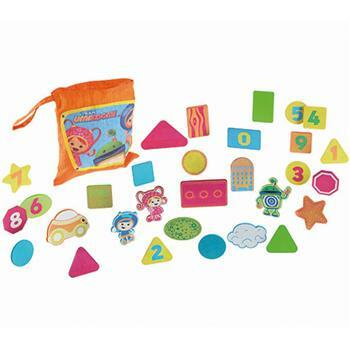 The magnet on this toy works well and all the parts are well-constructed from good quality plastic. Kids love the bright colorful fish and find them very attractive. 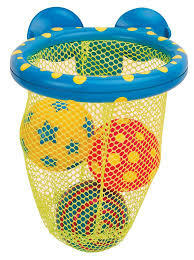 This fishing toy also helps develop fine motor skills and hand-eye coordination among kids. However, some user reviews mention that the fishing line is a bit short. 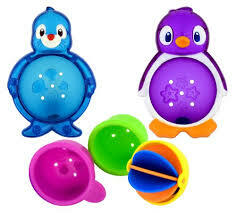 Overall, the Tolo Toys Funtime Fishing set brings interactive fun and learning to your child's bath. 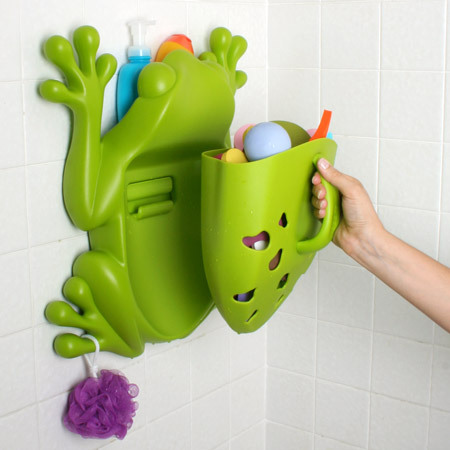 It lets children enjoy reeling fish in the bath tub or sink. Bring the Funtime Fishing set into the playroom, and your child can use the magnetic worm to "catch" other small metal toys, even out of the water. magnet on worm easily grabs fish. Magnet works well and my 11 month old figured out quickly how to "catch" the fish using magnet. Magnets grab these fish nicely. The magnet works very well if you pull the fish slowly. The magnet (the little worm) is really strong and picks the fish up really well without much of a struggle. My 16 month old LOVES playing with this fishing pole and fish in the bath tub. She enjoys playing with the fish alone (making them bubble and "pee" out water) and catching the fish with the magnet. The rod and magnet are very sturdy and the fish hold up well to tossing around. Fun to look but not too fun to play. Also, the fishing line is very short- really too short to have fun playing fishing. 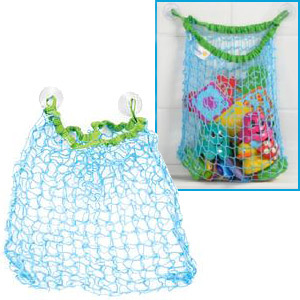 Teaches my daughter fine motor skills and lots of fun to play with in the tub. It looks adorable and fun. The fish themselves are cute- just wish they worked in water, and the line was longer- then it might be a fun toy. The magnet works so well, my daughter played with it in the tub for a long time. 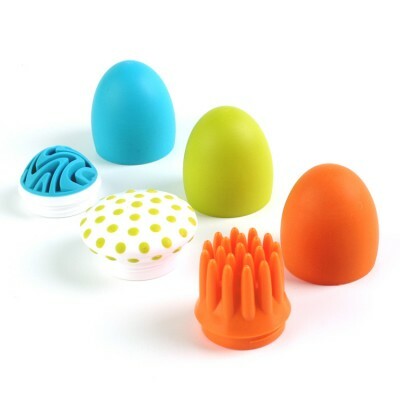 I was looking for fun bath toys that wouldn't grow anything funky after long term use. The fish are fun, bright and the worm is cute. My granddaughter and 32 year old son have a lot of fun with it in the bathtub and sink!. 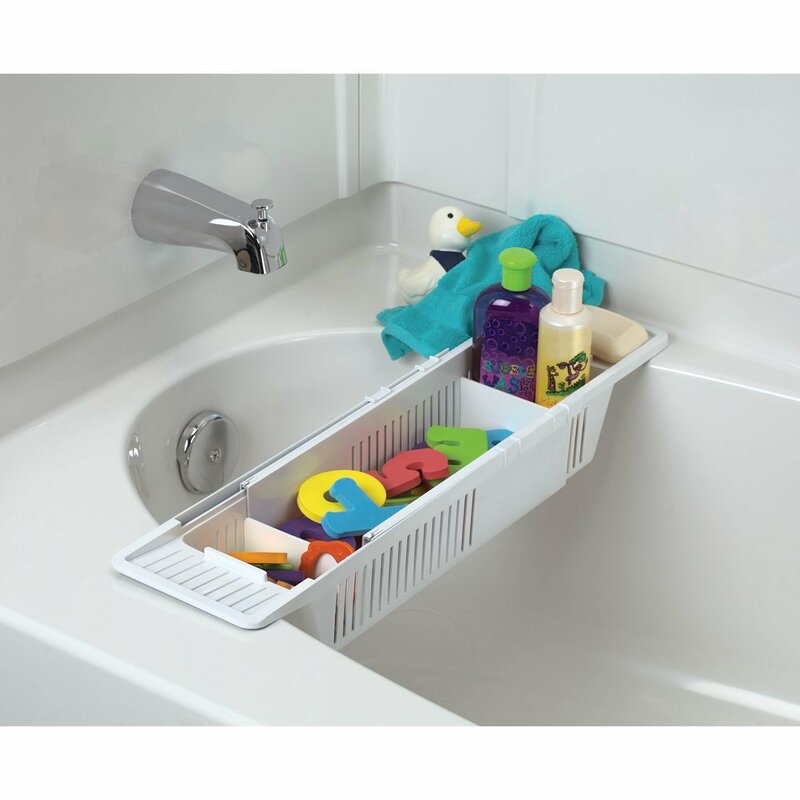 Wonderful, colorful, fun In or out of the tub.great price! Love the bright colorful fish and the adorable little fishing pole. The little fishing pole and fish are so cute! This toy was bought for a 15 month old he doesn't totally understand it yet (how to reel) but he's very entertained by the colorful big easy to grab fish and the magnetic pole. The fish and pole themselves are very high quality, sturdy, and colorful. The magnet is strong and the fish are big and colorful. my 18 month old twins love this toy. The fish are always in our tub though at bath time. My child loves this toy - she likes to pile all the fish into a Tolo shape sorter and fish them out one by one (her version of fishing in a barrel I suppose). I've taken the pole away and he still uses the fish. I'd bought a cheap version before from walmart and the fish and poles fell apart within days. The rod is really really small. This's a really fun toy for my 2-year-old. It looks sturdy and fun. The cord in the pole doesn't seem really sturdy/like it'll survive a lot of play. This fishing set is really great, and quite durable for 2 little boys who fight over it! The pole is a little smaller than it looks in the picture but it's really cute. Unlike some other similar fishing toys, these are really sturdy and don't break after my 3yr old plays rough with them. My son really enjoys using this in his bathtub. The magnet is quite good, and the other parts are well constructed - smooth and solid.